Staff – Pro Fitness, Inc.
“Do what you love, and love what you do.” This best describes the commitment Doug has for his work and for the people that train with him. Doug believes that if you have the courage to challenge yourself physically, mentally, and spiritually you can become the person you desire to be. He has the experience and knowledge to guide you through your physical transformation no matter your starting point. Each day Doug is impressed by the commitment and effort of Pro Fitness clients. He is thankful. He is fortunate. He is humbled. I have enjoyed participating in varied events from bike rides, runs, duathlons, obstacle courses, and anything else that sounds fun. Chrystal holds weekday morning BOOTCAMP, evening TRX, and cardio core classes, as well as Saturday morning Kickboxing. 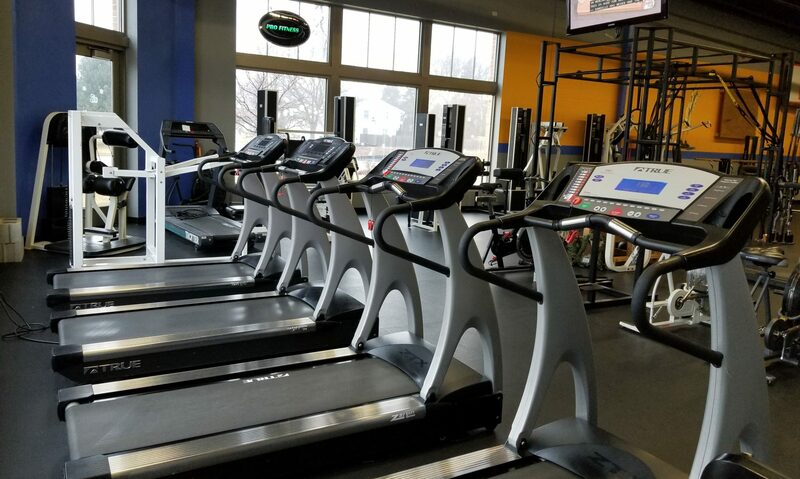 Check the class schedule at Pro Fitness, or on Facebook (Pro Fitness Green Bay), and join Chrystal for one of her high energy, fun-filled group classes, or make an appointment for an exhilarating personal training session!